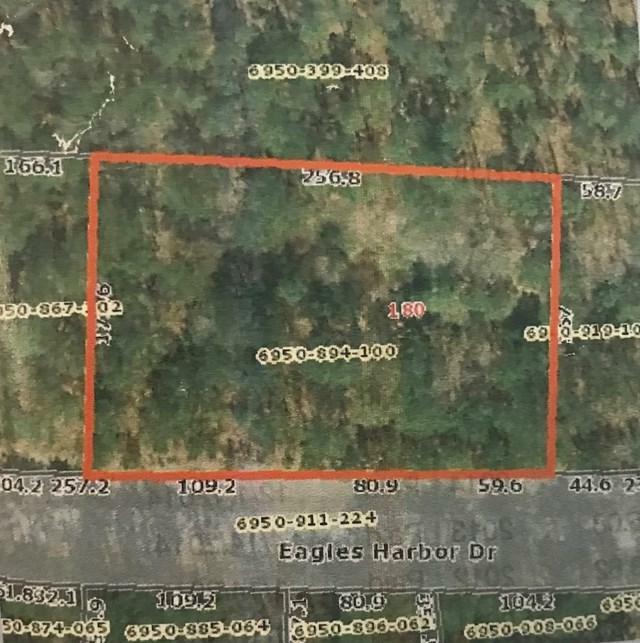 This beautiful interior wooded lot comes with a boat slip and is located close to the Marina in well known Eagles Harbor, a perfect place for your dream home. 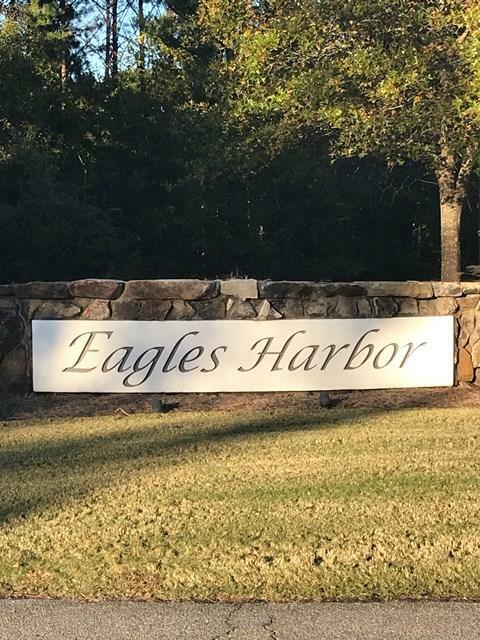 The gated community of Eagles Harbor has much to offer in a peaceful, relaxing environment while not too far from Greenwood. 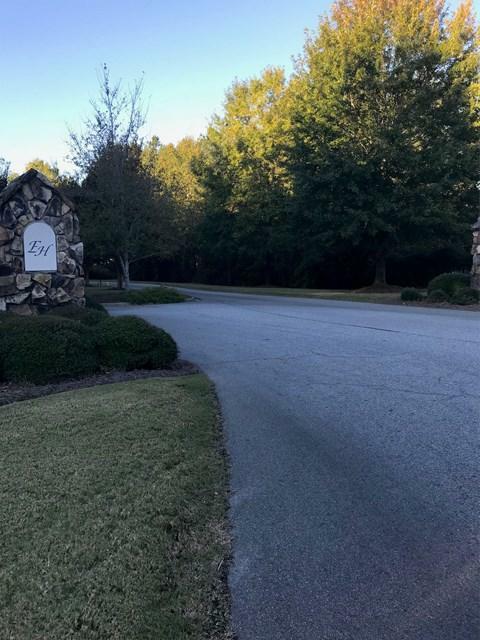 Call for your appointment to view today! 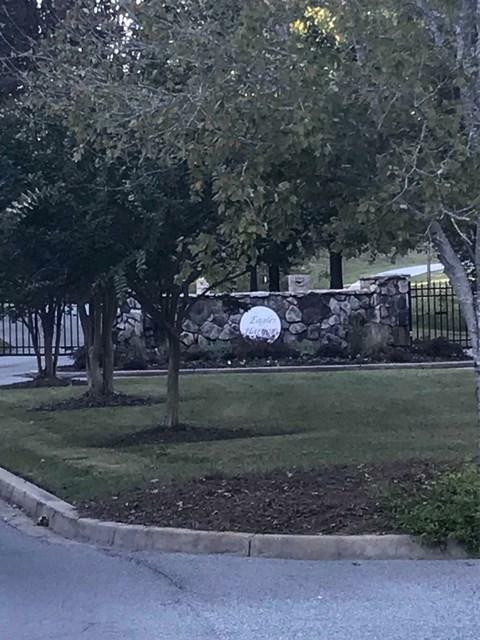 Listing provided courtesy of Sherry Johnson of Bhhs Cambridge Realty.